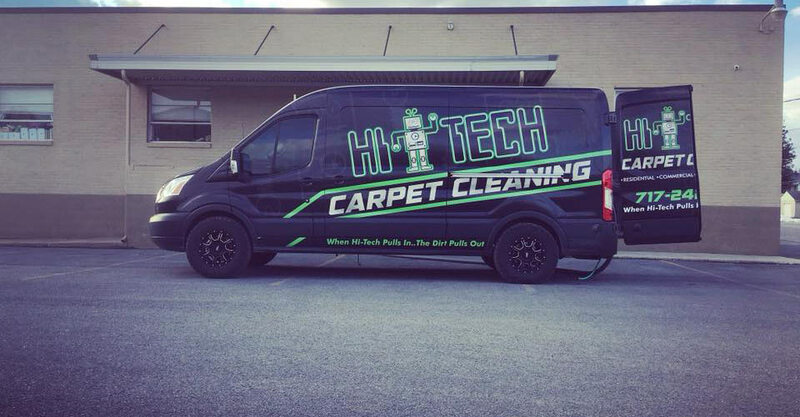 WELCOME TO HI-TECH CARPET CLEANING! Providing the very best carpet cleaning service in Lewistown, Mifflintown, and State College PA. We service Mifflin, Juniata, and Centre counties. 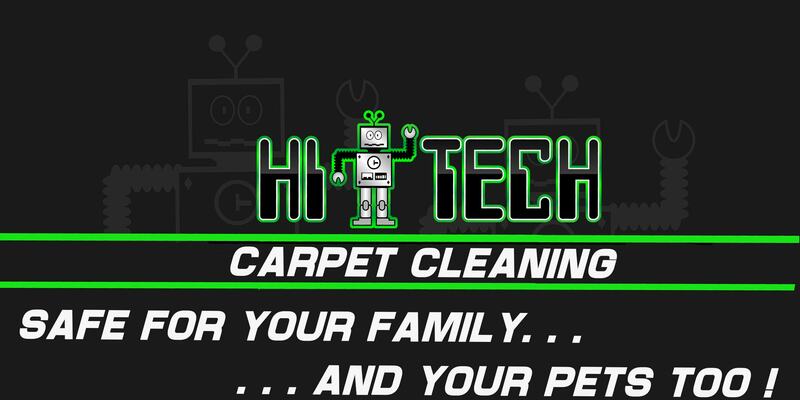 Hi-Tech Carpet Cleaning was founded in 1988 by Bill Foulk. In 2001 Bill’s son Justin, bought the company and remains at helm today. Justin is a 2nd generation cleaner and grew up in the cleaning industry helping his parents on evenings and weekends during his high school years. He would also help his aunt and uncle with their cleaning company that was in another town. Justin’s years of experience working along side his family and old fashioned customer service values are what set him apart from every other cleaning company. The company promise is you will receive “the most thorough cleaning ever, or it’s FREE” and we mean it. We also promise you will receive the best service experience possible. Redeem your referral certificate(s) for costs off your cleaning service, donate it to charity, or actual cash value. No limit! Was always pleased with your cleaning prior to this. Your prices are reasonable and you have given me no reason to not trust you or doubt your services. I am very satisfied. I was very very pleased that you were able to remove some spots that have been in my carpet for a while, some I wasn't even sure what they were. You were very caring and didn't rush the job. You simply do such an excellent job and I would highly recommend you to anyone. My daughter has used you several times and we called you after seeing how nice her's turned out. Professional, courteous/thoughtful w/ moving wood tables out of the way. Keep up the good work. I was happy that we could work out a time to clean our carpet without waiting a long time. You answered all of my questions and you took the time to work on problem spots. You were efficient and thorough, my carpets look like new again and the room smell good! WOW! Love it! Very satisfied customer. Justin takes the time needed to do a good job. Pays close attention to detail and aims to please. A date & time was set up, all questions were answered. Very reasonable price. I was very pleased with everything. The love seat looks like new again. Justin was able to get the dirt and stains out completely. Justin is very professional yet personable which I really appreciate. He continues to improve his cleaning methods by attending cleaning conferences. Very thorough! I've used his services for years and will continue. 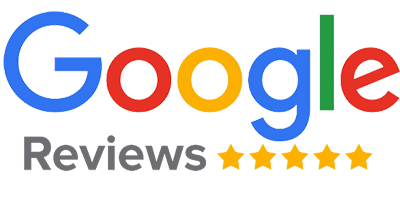 Excellent work / highly recommend! We provide both commercial and residential carpet cleaning service. Our cleaning process provides and deep cleaning and is quick drying so you can get your home back to normal. We specialize in spot removal along with removing odors from our furry loved one's accidents. Our cleaning solutions are safe for your family and your pets. Click the learn more button below to learn more about our carpet cleaning process. 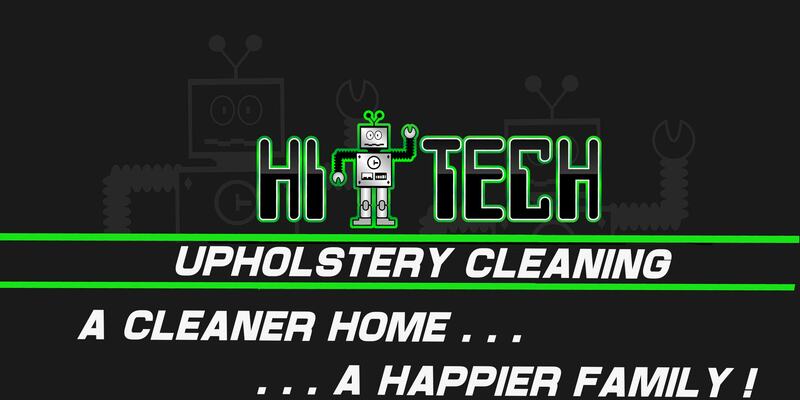 Upholstery and furniture need regular cleaning just like carpet does. 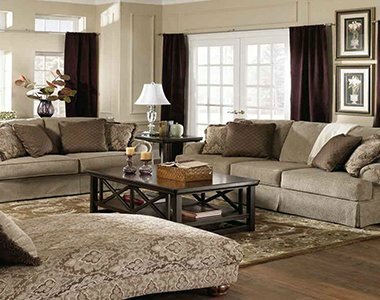 In fact, upholstery has much thinner and vulnerable fabric begins to show wear and tear more quickly than carpet. We specialize in cleaning upholstery of many different fabric types including: nylon, polypropylene, synthetic blends, cotton, wool, rayon, linen and a mix of synthetic and natural fiber blends. Get more life out of your upholstery by regularly maintaining it. 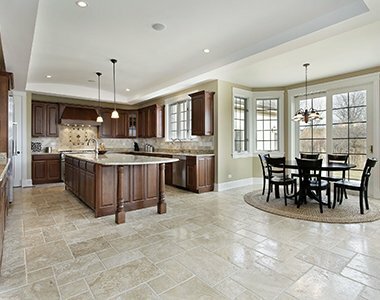 Why spend your weekend on your hands and knees scrubbing grout lines? Who needs that headache or backache, let us bring the luster back to your tile and grout floors. Our self contained cleaning system delivers amazing results with no mess. We can also seal your grout lines and give you tips on how to maintain your tile floors so they stay cleaner - longer. 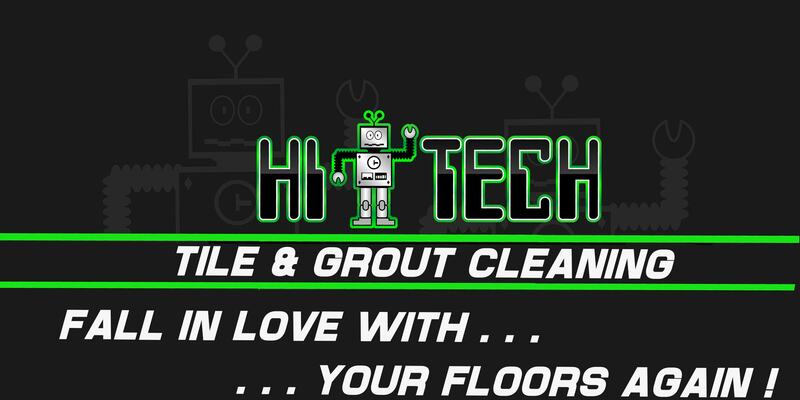 Click the button below to learn more about our tile and grout cleaning service.